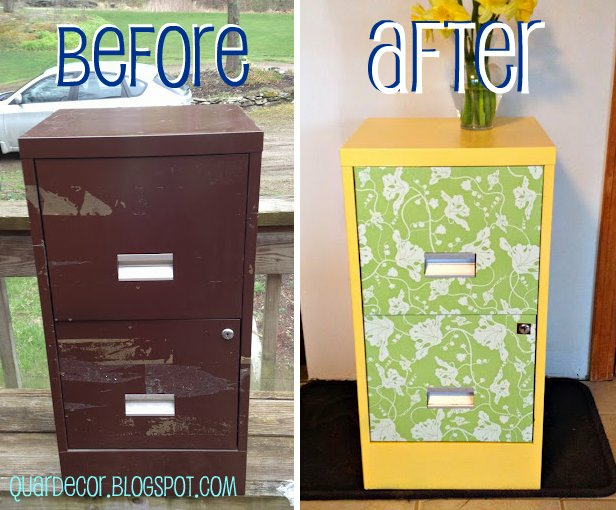 This is my fourth fancy file cabinet fix up! I am really getting the hang of it now. 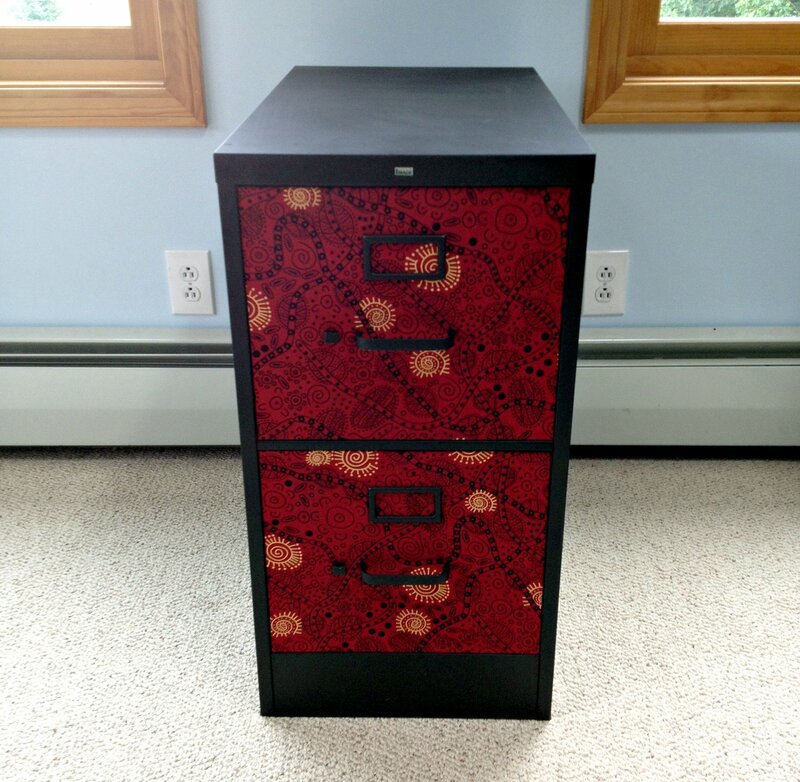 I've even received my first custom order request for another Vermont state map file cabinet! 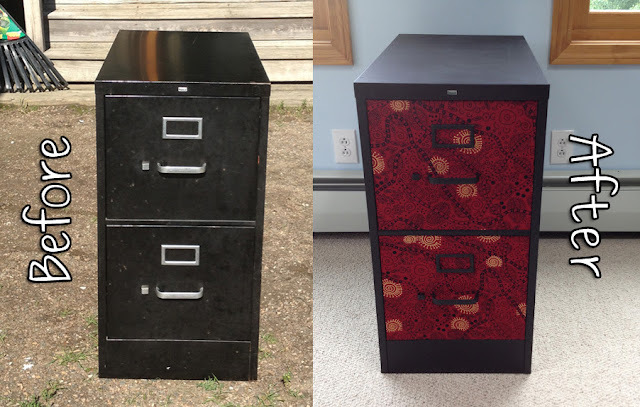 I've been selling the finished fancy file cabinets for around $35, so if you want me to fix up a file cabinet for you please let me know! 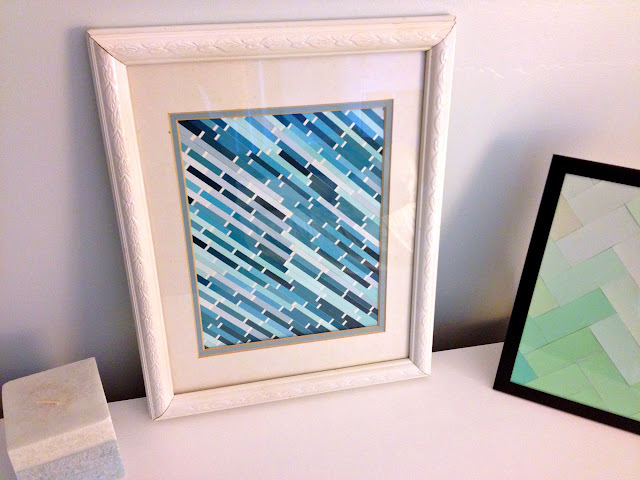 Email me at QuarDecor@gmail.com. 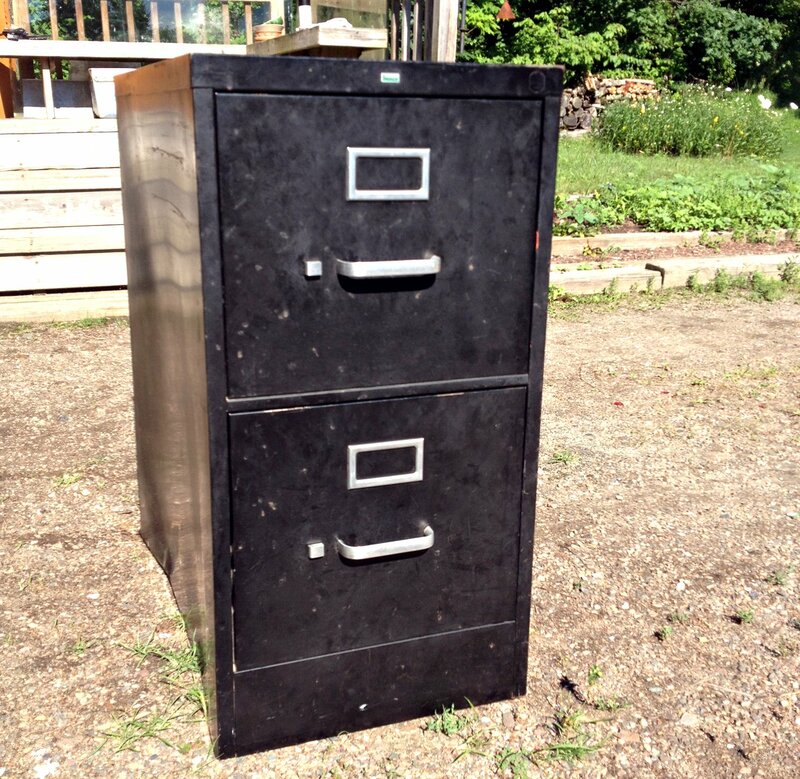 First I popped off the hardware with a little - okay a lot - of help from Mike, and spray painted it black. Then I gave the cabinet a thorough scrub down, because it was extremely sticky - yuck. After it dried, I spray painted it black to freshen it up. Then I decoupaged some awesome fabric onto the drawers! Once the transformation was complete, Mike supplied the appropriate "oohs" and "ahhs" I needed to validate my hard work :) Thanks Mike! What do you think? 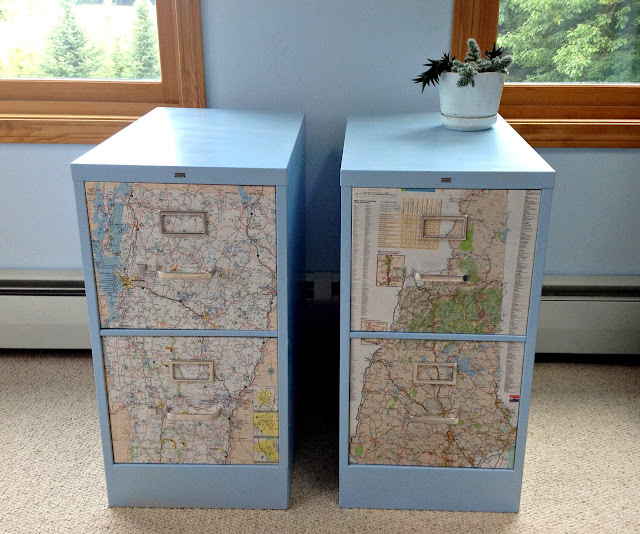 So far I think my favorite fancy file cabinet fix up was the decoupaged map drawers. Last weekend I picked up an awesome book of nautical maps of Nantucket! I have a feeling these will look fabulous on a file cabinet, or possibly lining the drawers of the $20 desk I snagged a few weeks ago for the guest bedroom. On a side note: I am considering buying a paint sprayer for my furniture. I have a few big pieces in the queue that I would love to just spray white instead of further exacerbating my carpal tunnel by painting and rolling. I'll keep you all posted on my research and decision! This looks fantastic! 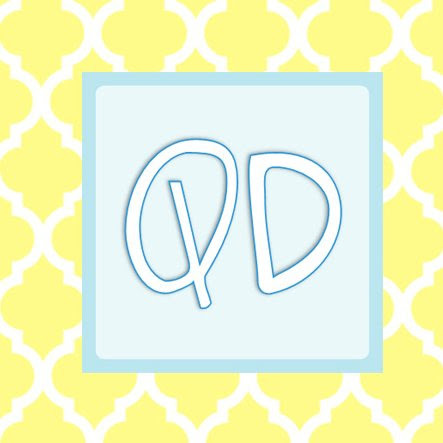 It was my pleasure to feature you today in my Fabulous Friday Favorites. Please feel free to take an "I Was Featured" button & I hope you'll come back again next Friday!